Planning and Zoning director Mary Young wants “06880” readers to know: Decisions will likely be rendered by the Planning and Zoning Commission tonight at Town Hall, on applications to locate medical marijuana dispensary facilities in town. Public hearings have been closed, so no more public testimony will be heard. However, tonight’s meeting is public. It will be televised on Channel 79 (Cablevision) and Channel 6020 (Frontier). 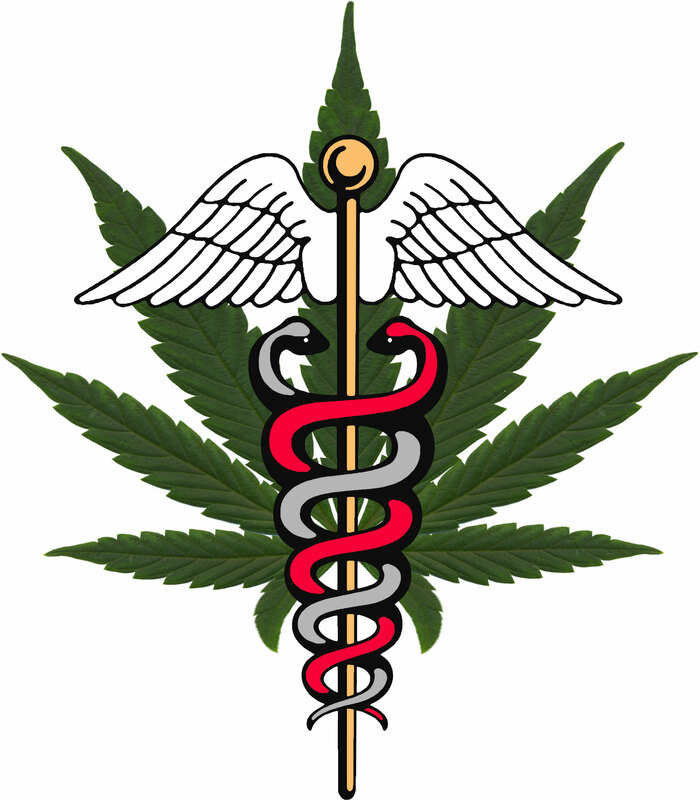 It will also be livestreamed at www.westportct.gov tomorrow, beginning at 7 p.m.
Five applicants have proposed medical marijuana dispensaries in Westport. Zoning regulations adopted in 2017 authorize the P&Z to approve up to 2 locations. However, the Commission is not required to approve any. 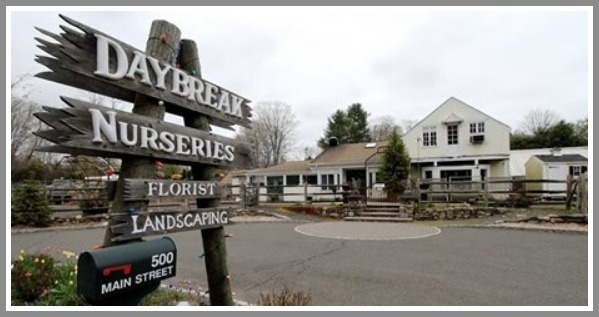 A decision on 500 Main Street (former Daybreak Nurseries) is also anticipated at tonight’s meeting. Peter Greenberg of Able Construction returned this spring with a new application for consideration by the P&Z to construct 9 housing units: 2 two-family dwellings and 4 one-family dwelling units, on the 2.18-acre site. All are age-restricted (55 and over). The project was reduced in scale, compared to an application denied earlier this year by the Commission. That public hearing has also been closed, so no testimony may be received. The former Daybreak Nurseries, at 500 Main Street. This entry was posted in Local business, Local politics, Places, Real estate and tagged 500 Main Street, medical marijuana zoning, Westport Planning and Zoning Commission. Bookmark the permalink. Just drove by the DXL building … it’s just a few blocks from where I live. It’s the PERFECT location for a medical marijuana dispensary. It already looks like a medical building. It has lots of parking in the back, and an entrance there as well … which will help all the infirm and their caregivers have easy access in and out of the building. I hope that site gets the nod from P&Z. Now that Kidsville has to move, it’s really ideal. I’ll be watching. Thanks for letting us know how to do that. Very troubling how a few people that comprise the P&Z board could make this decision, either way, without a full vetting by the Westport community. Being on the P&Z board is time consuming and difficult at times. I thank everyone for their work and dedication. Not easy and thank you. But this topic and decision should not be made by the P&Z Board until all Westport spoke, and not at a P&Z meeting. It should have been a public hearing for as long as it took that would have allowed the necessary conversation and discussion to occur. The regs were put in place a few years ago with public hearings. Multiple hearings for each location have also been held. It is a legal use per the state of CT. What more do you want? John. Were they public P&Z hearings or were the town based? As you know, they were P&Z meetings. What legal mechanism exists for this to be brought to a “public hearing” that is not P&Z based? Please explain. John. What were the P&Z hearings about and what were they trying to get accomplished? The Commission’s decision tonight, whatever it may be, has been a long time in the making. A great deal of thought has gone into the concept and realization of the regulations. For most of the past 4+ years, there was a dearth of input from the town despite many sub-committed sessions and two substantive public reviews by the Commission where the Westport public was highly conspicuous by its absence. The discourse over the past few months has been welcome (with the exception of certain unwelcome behaviour) but long overdue. I hope and believe that any decision by the Commission tonight will be correct based on the facts of the applications and the regulations that brought those applications forward. I think that whatever the outcome tonight the debate, now it has finally arrived, will not be over. I wish my former colleagues well. I’m bummed about the Daybreak decision. Guess I’ll get a lawyer, call myself a developer, and see if I can erect four homes on my one-acre property. I can slap on a “senior” housing designation, too, and a $1.2 million price tag, and laugh all the way to the bank. Make that $1.4 million, as I’m not located at the worst intersection in Westport.